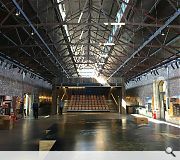 The Engine Shed in Stirling www.engineshed.org is Scotland’s building conservation centre, created and managed by HES to promote engagement with traditional buildings and educate people about the skills and materials required to build, conserve and maintain them. 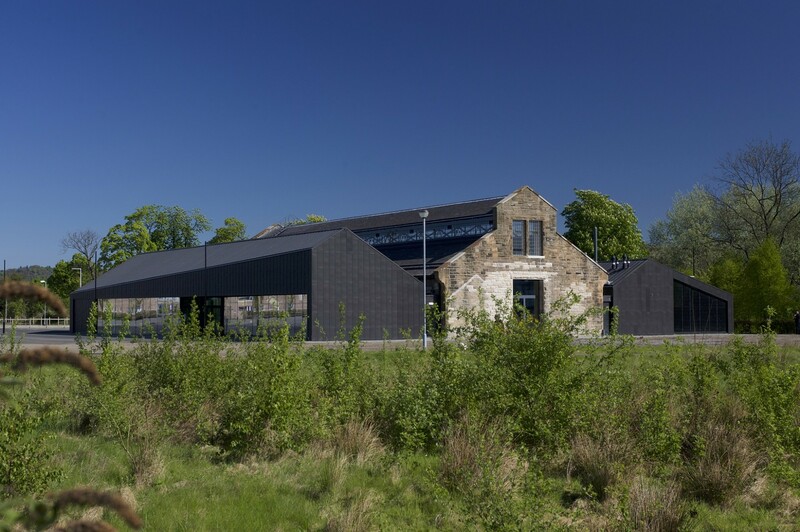 Housed in a redundant MOD Engine Shed with new wings, the project has created a new sustainable building showcasing traditional craft and natural materials, with the aim of shifting the view of conservation and heritage from being something of the past, to something engaging, interesting, contemporary and fun. technology, sustainability and tradition, to create a building showcasing the use of natural materials and traditional crafts, and bringing together HES Science, Digital Scanning and Outreach & Education teams. Most of the setting of the Engine Shed is now lost with the removal of extensions, rails, surrounding buildings and the general paraphernalia of the railway system, leaving the shed somewhat exposed and lacking in context. Forthside is now zoned as an important regeneration area within the Stirling Masterplan and City Deal proposals. It is hoped that in time, the ongoing development will provide the Forthside square and Engine Shed with a more fitting context and urban setting. Although the Shed had no statutory protection it was HES’s intention to ‘practice what we preach’ in terms of good conservation practice for the original building, and to look for innovative use of traditional materials and new technology to demonstrate the potential of adapting an historic building for new use. 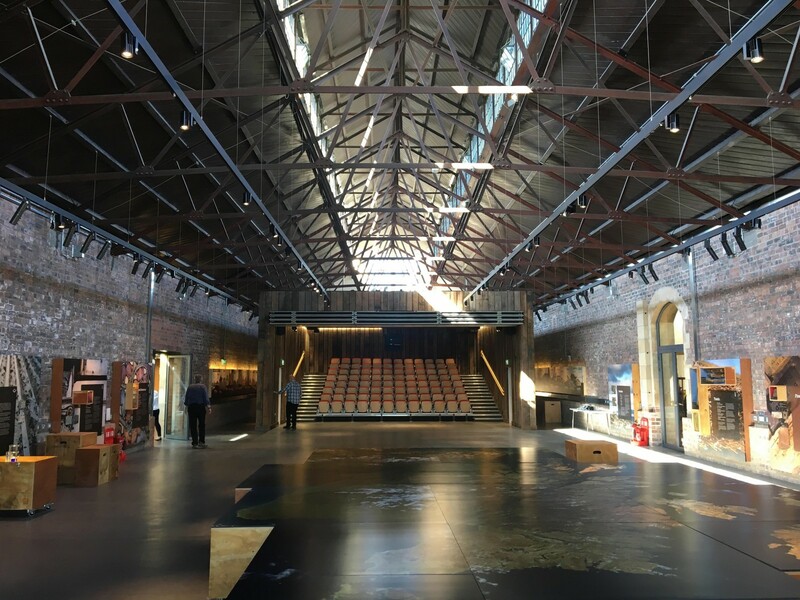 The ethos of railway and industrial buildings was taken as the starting point for the design, with the intention to keep the original shed as a single volume putting reception areas, offices, work spaces and ancillary accommodation into new wings. Our visitor target for the opening year was 10,000, which was achieved just four months after opening. We work closely with the local community, neighbouring businesses and Stirling Council to create links and work together to support the economic regeneration of the Forthside area of Stirling. Total project cost was £11.2 million.